Finally getting some what settled in my new apartment which I could never have done with out the help of my Friend and Real Estate Agent, Marina Vazzana. 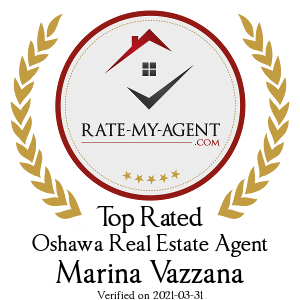 If your looking for an agent that really cares about her clients, call Marina, she's upright, very honest and goes out of her way to find you the best fit. Thanks Marina for all your hard work and extra help. - Laurie B.
I knew you would treat my Mother well...Thanks Friend! - Molly F.
Marina helped us find our dreamhome while still meeting the requirements of our needs. She is extremely personable and went beyond any expectations for my family. Marina helped ease any reservations during the process of procurring our property. We are so grateful to have worked with her and couldn't be happier with our new home. Thank you again. - April P.
Hi Marina, wanted to say thanks. The new purchase and selling of old property went very smooth. I'm happy at my new place. Thank you, you made it easier. - Frank G.